God is vast. God is enormous. God is unfathomable. There is more to God than we could ever hope to understand on this earth. Fortunately, out of His incredibly vast self, He chose to reveal the most important and most accessible parts about Himself to us. These past few weeks, we've seen how much of Himself He's revealed in just a few verses from Exodus. This very last trait is the most important, most incredible of them all. It ties them together, and gives us the most reason to rejoice in Him! Deep inside each and every one of us is the desire to be loved. And while we might find some love in limited measure from things the world offers us, the true love that we seek can only be found in Him, because He is the love that we seek. Oh God, I can't possibly thank You enough for what You've done for me! Your love is endless and unconditional. I pray that You will make that love apparent in my life as I interact with others. Before Your love, I was lost, but now I'm found! Live through me in such a way that Your love brings others to Yourself! Amen. 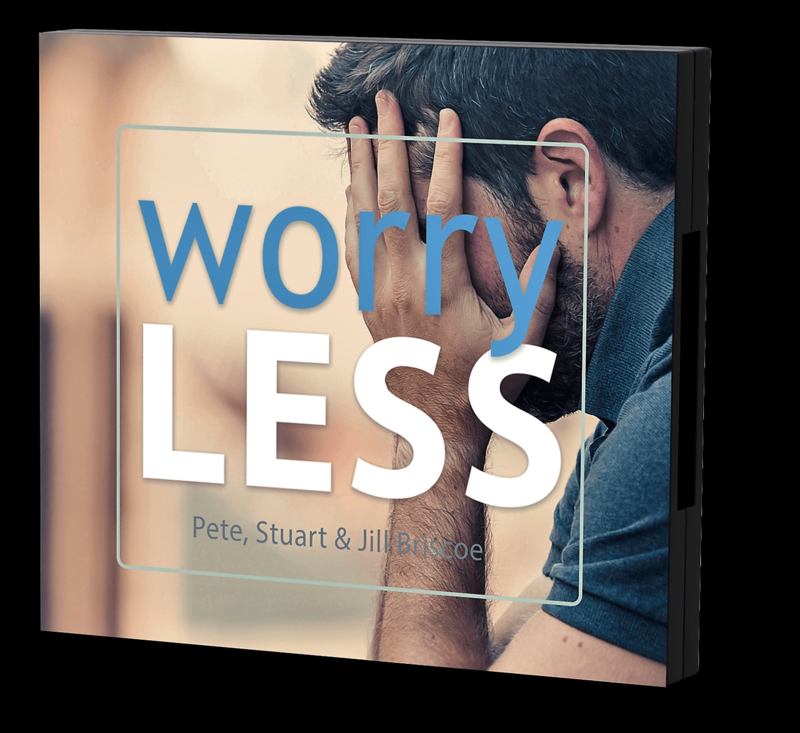 Start worrying less and living more!